Polka dot golf balls make it easier to see your ball in play. With a lower compression for slower swings, these are ideal for any age golfer! 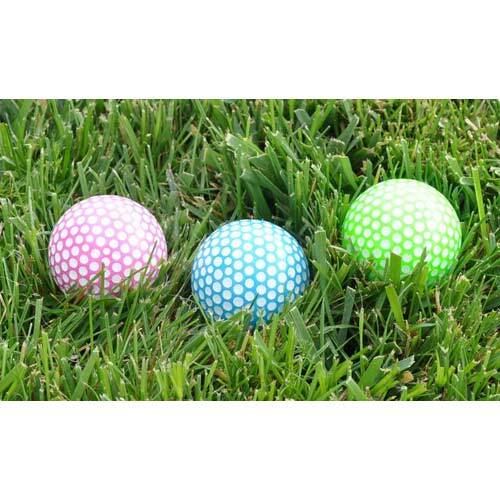 These shiny golf balls are fun for both men and women and they conform to USGA regulations. 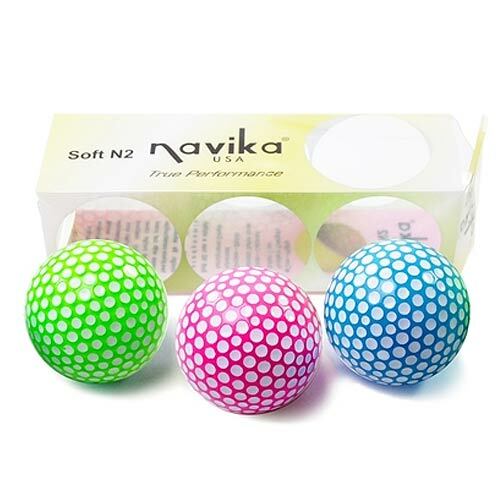 Packaged 3 balls per box. 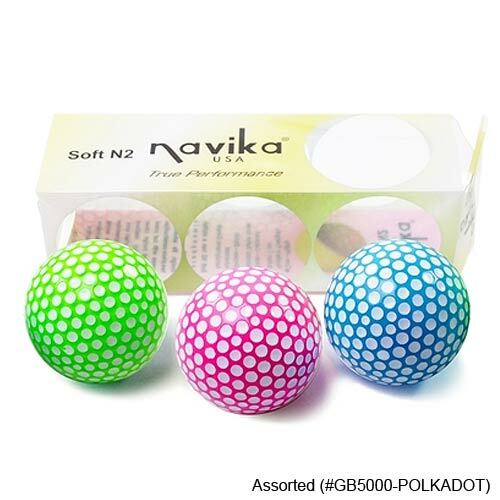 Match your BLING Golf Balls with Navika Ball Markers - Check them out under Accessories for this product! Great for Golf Tournament tee prizes. Deals, Coupons, New Product Alerts & More!